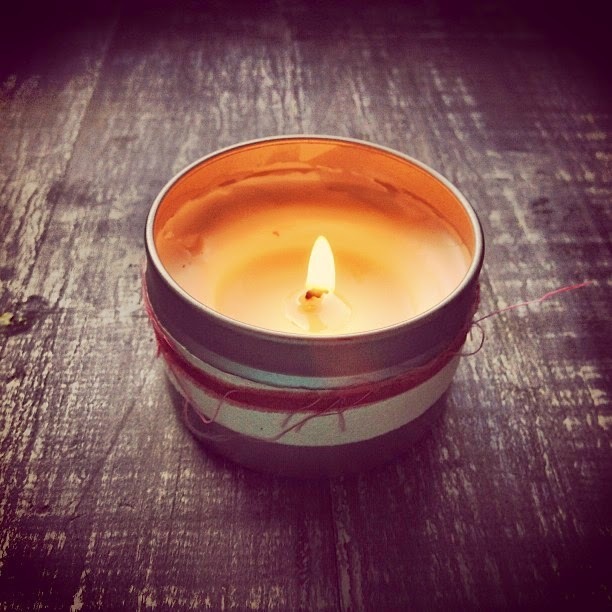 We recently ran a competition where our lovely customers could submit a photo of one of their Rose in Thorns candles enhancing their home for the chance to win a $60 voucher. Gill was the lucky winner, with the most popular photo (above). She said "The smell wafting through the house is so lovely, plus it looks so beautiful in the tin. I also love my soy melts, they are great for the bedrooms." Congratulations Gill, we hope you enjoy your prize! 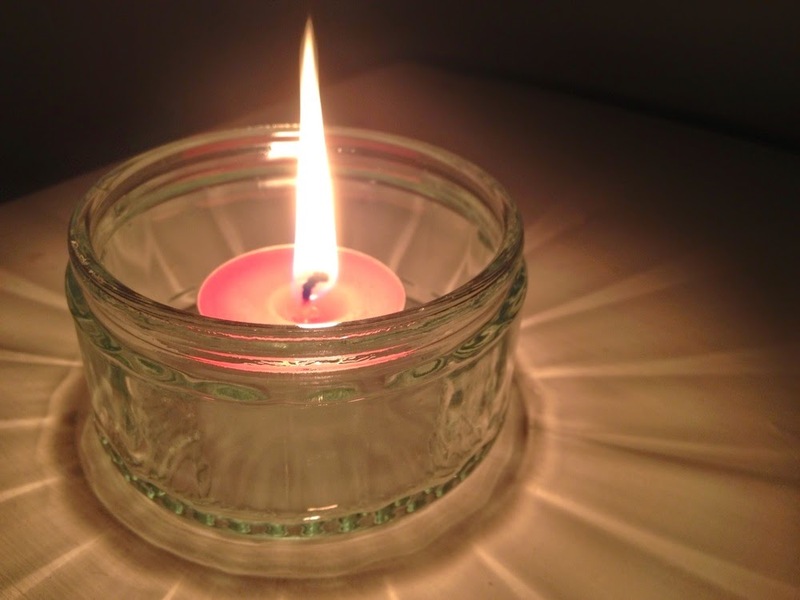 Check out the other entries below - it's great to see how our candles are enhancing your homes! "Smells divine, even after burning it all the way to the end. It's great to come home to a beautiful smelling room after a long day at uni." "I love coming home after work, turning the lights off and lighting my Rose in Thorn soy candles. 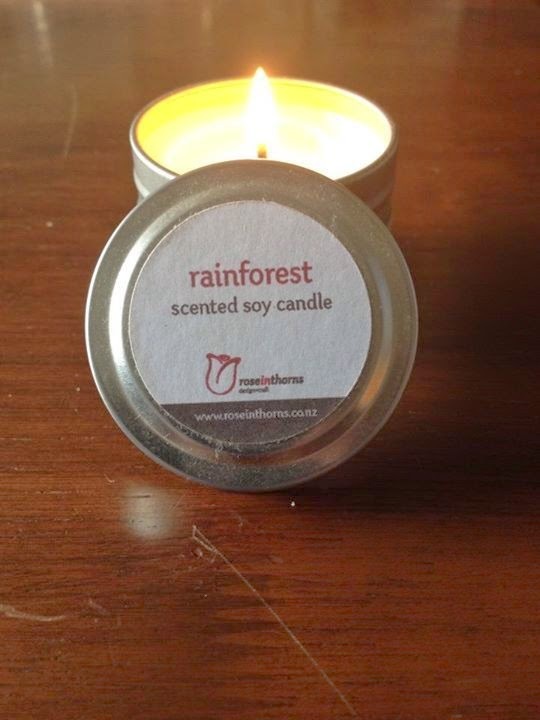 The Rain forest one is divine and after working in a artificially lighted office all day it is nice to have the soft glow of the candles illuminating the room." 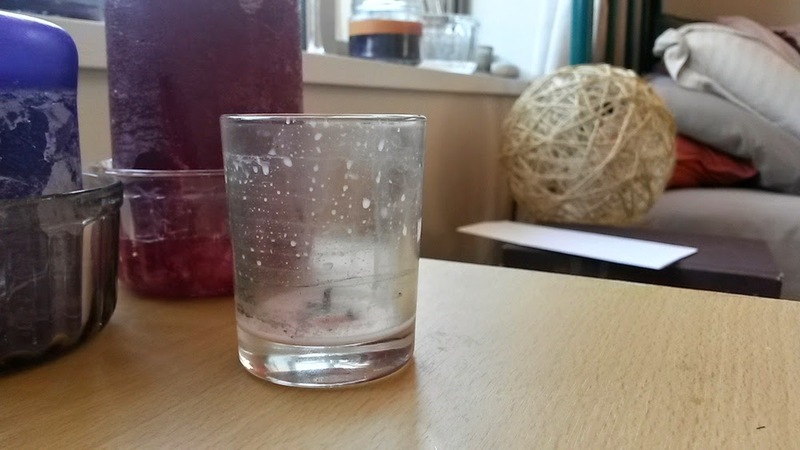 "Rose's tea lights have such a lovely subtle fragrance, just beautiful."